Courtesy of Highland Homes Realty, Ben Caballero. MLS# 13893100 – Built by Highland Homes – Ready Now! ~ Charming 1 xBD; story is a light and bright open floor plan. Open kitchen overlooks living room and dining room. and has beautiful cabinetry and a large pantry. Media room downstairs with large game room upstairs gives you lots of options for entertaining. The master suite is spacious with split vanities in the master bath that includes an expansive closet. The 3 secondary bedrooms are private including one with an on-suite bathroom. Gorgeous 1.5 story home!. Please, send me more information on this property: MLS# 13893100 – $600,000 – 6512 Cooper Creek, Flower Mound, TX 76226. 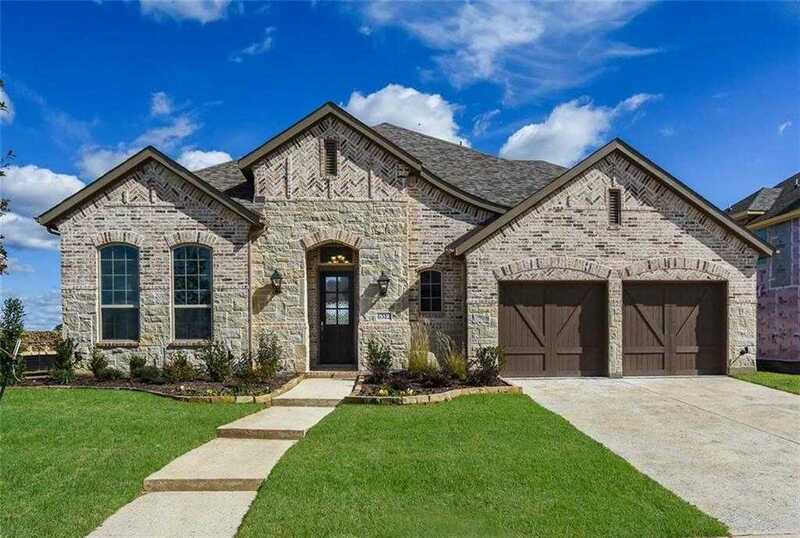 I would like to schedule a showing appointment for this property: MLS# 13893100 – $600,000 – 6512 Cooper Creek, Flower Mound, TX 76226.